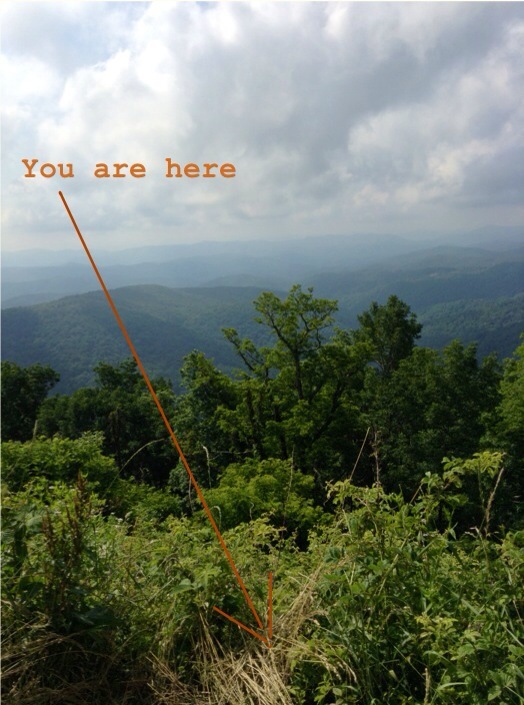 I took this photo from one of the many scenic overlooks off the Blue Ridge Parkway not far from my home. As I was sitting there looking out over this beautiful landscape I had a realization that I was physically present but mentally far away. As such, I asked myself the question, “Where are you?” When we consider this question the answer is immediately tied to our geographical location as this is the most obvious and accessible response. But what about my perceptual location? So often we make decisions from a premise that is completely out of context with the environment we are operating in. This inevitably leads to poor planning and decision making. In order to have a solid foundation for success in the future we must be able to answer this question for ourselves and our organizations. If we are unable to identify where we are right now, then our prospects for future direction and success are left to chance.